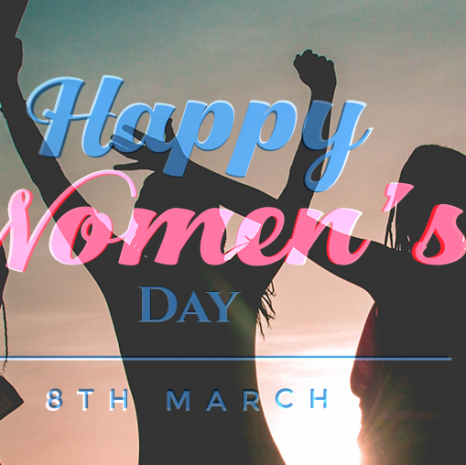 Women have always contributed immensely to the social, political and economic developments across nations, and International Women’s Day that falls on 8th March each year is the perfect time to celebrate their achievements. All the beautiful women at ZealousWeb, celebrated their special day by wishing each other and clicking snaps. Over the years women have come a long way both regarding receiving equality at workplace and respect at home. Today women are not only leading the largest companies in the world, but they are also emerging as top political leaders globally. Gone are the days when the role of women was restricted to kitchens alone, because today they are leading the society. As this year's Women’s Day theme is 'Be Bold For Change’ the video below actually reflects the feelings of the women across the world.